Nutrients: One of its caracteristics is its capacity to contribute to all kinds of nutrients and bioactive compounds that can be beneficial to health. Furthermore, it is an energy supplier and can be recommendable for people with low blood pressure. Cardiovascular Protector: The study also shows that the moderate consumption of beer has a protective effect on the cardiovascular system, protecting people who may be at risk of suffering heart-realeted diseases. 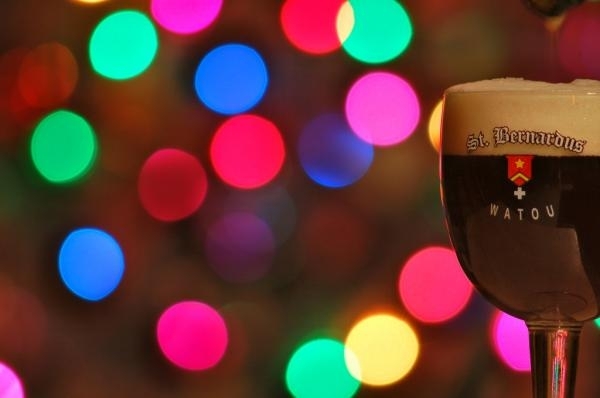 Antioxidants: Beer is a good source for natural antioxidants, a property that helps to protect the organism. Low in calories: The doctors of this study confirm that bottom-fermented beer is low in calories. Vitamins: Besides, thanks to its elaboration process and the number of nutrients, beer contains vitamins, polyphenols, fiber, minerals and carbohydrates.The doctors acknowledge that all this makes it a valuable part of the healthy mediterranean diet. However, it has to be emphasized that this is only valid if the consumption is moderate. To be healthy, it has to be accompanied by a well-balanced diet and a healthy way of living. 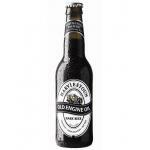 Old Engine Oil: a porter beer made in Scotland with an alcohol strength of 6º. 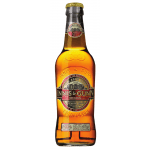 Innis & Gunn Original: a ale beer native of Scotland with an alcohol content of 6,6º.